Sculpted sports seats featuring a fold-able rear center armrest. Wide front seat rails provide for large boots/feet to easily slip under the front seat for rear passengers. Entry and exit have been made easier thanks to large door openings. 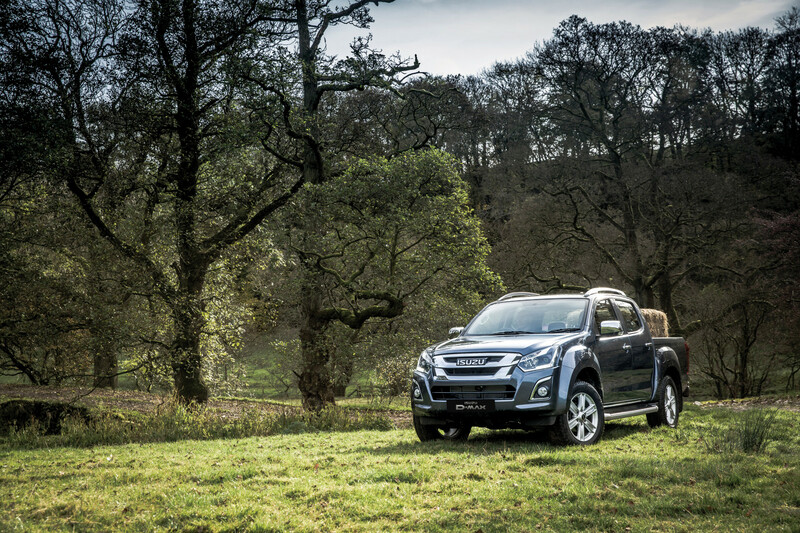 Double sealed doors and an excess of sound proofing make the D-Max a peaceful and relaxing ride. 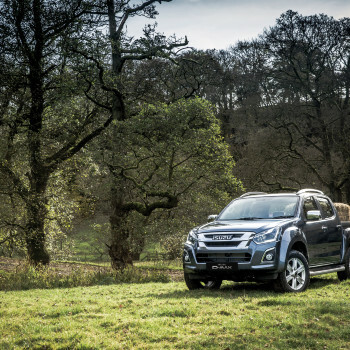 The 18 inch alloy wheels design compliments the Isuzu D-Max LS-T Double Cab's distinctive new look which has come from both hours in the wind tunnel using, good taste and years from design experience. Sporty and functional roof rails on the LS-T Double Cab are capable of carrying loads up to 60kg.